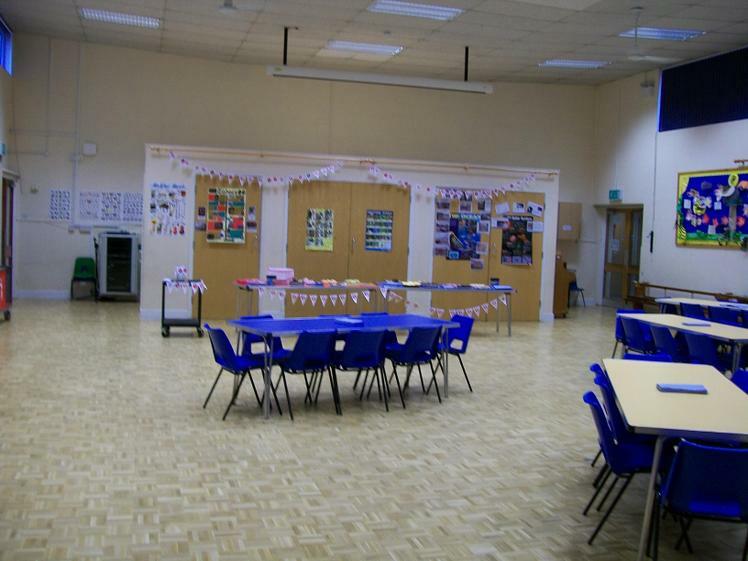 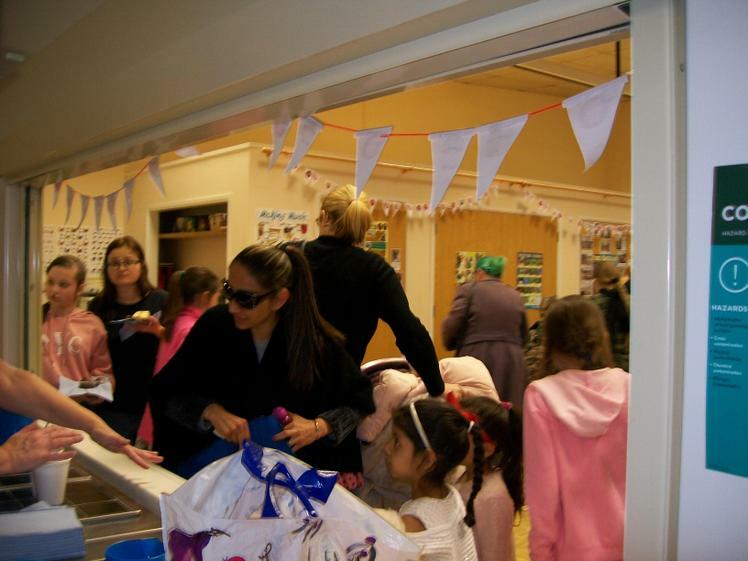 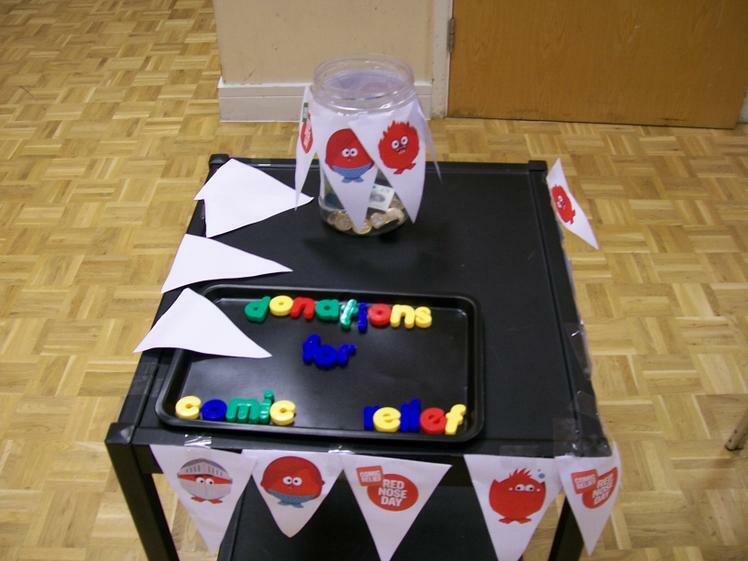 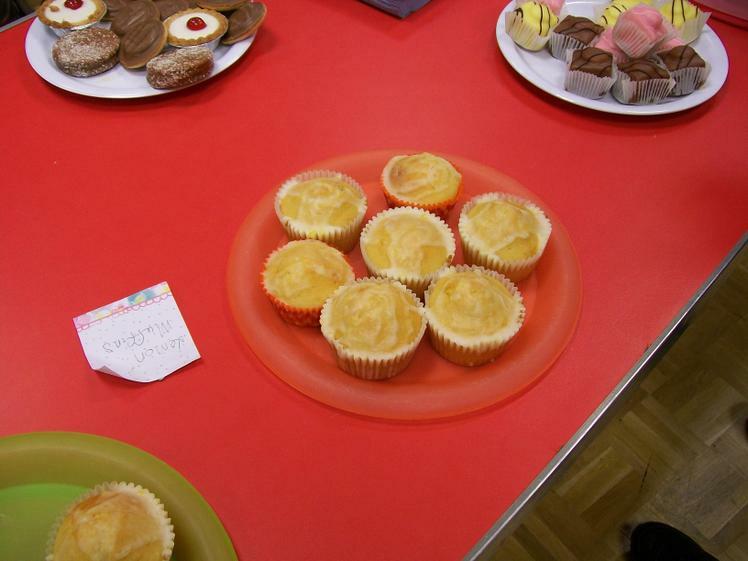 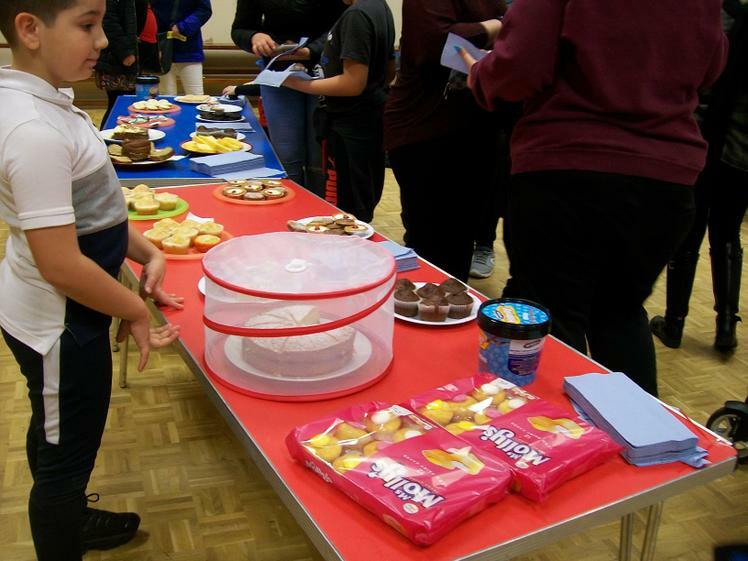 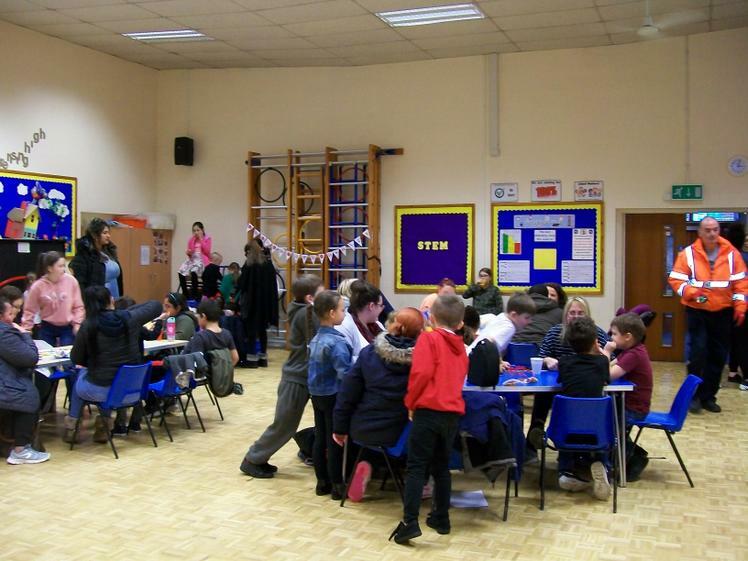 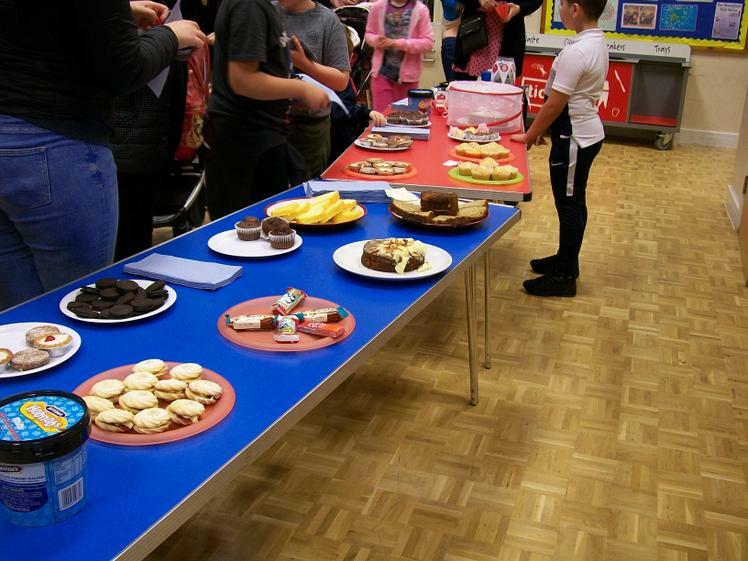 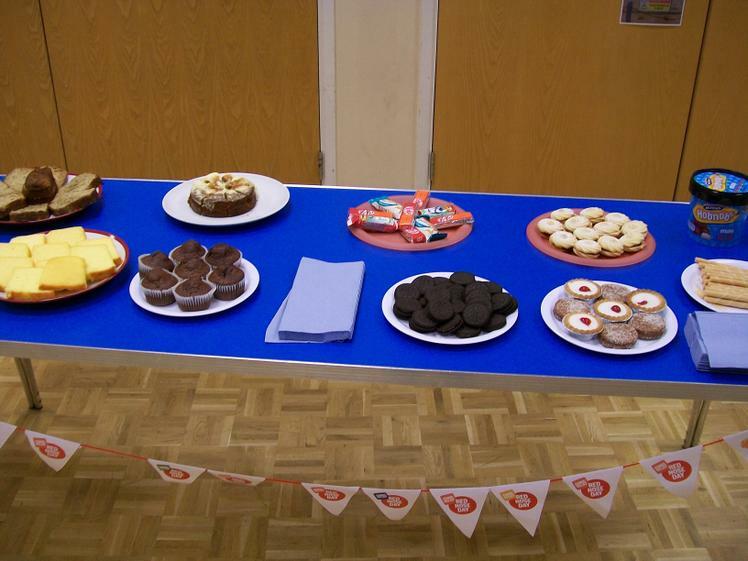 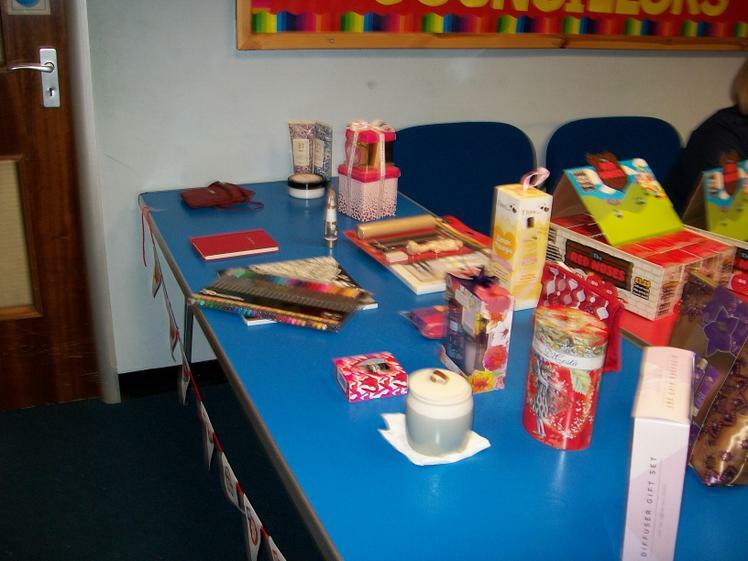 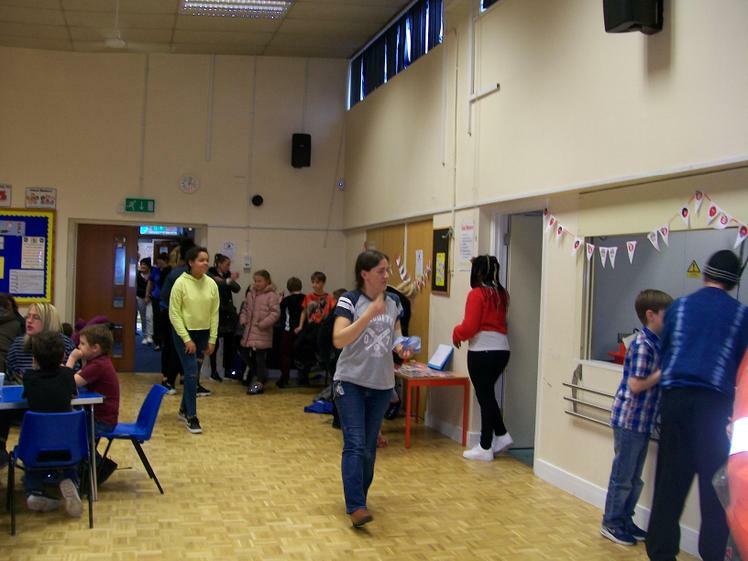 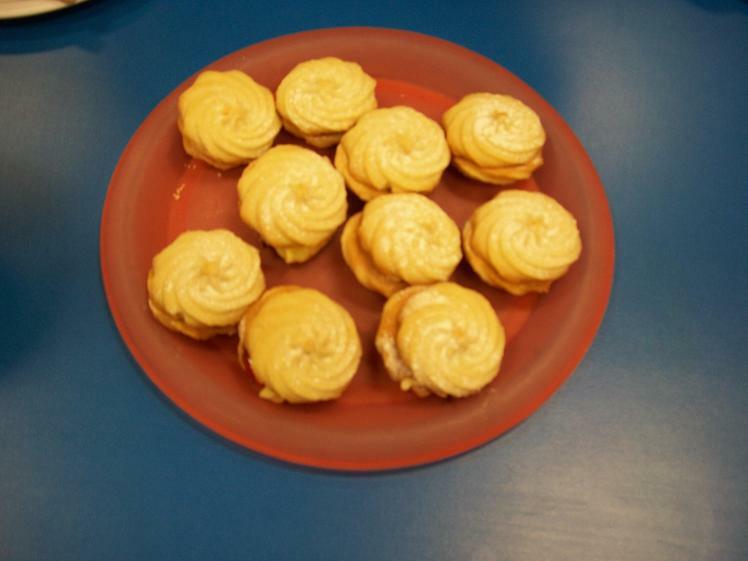 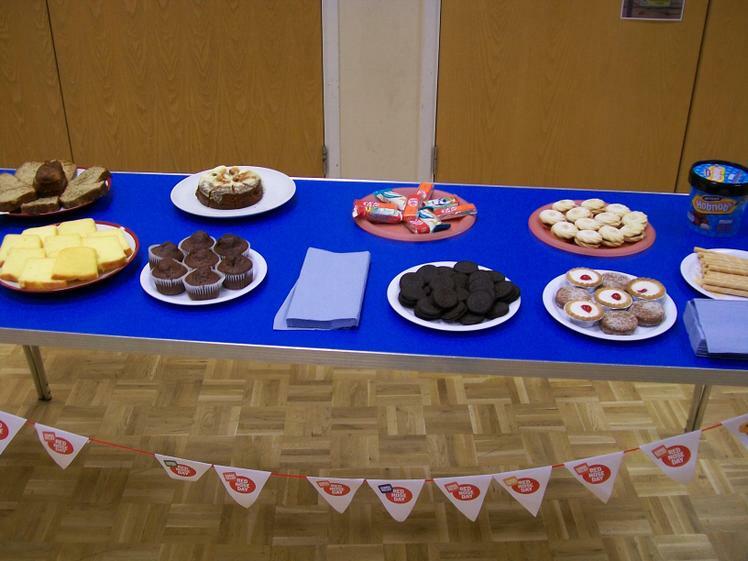 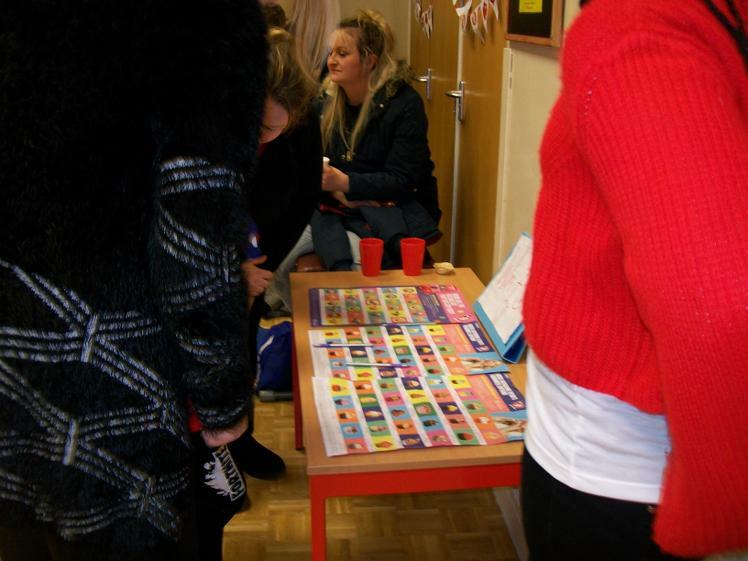 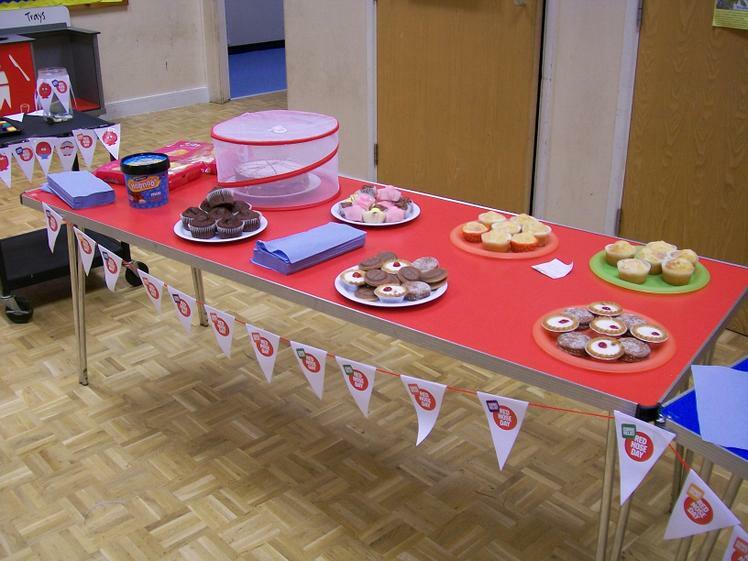 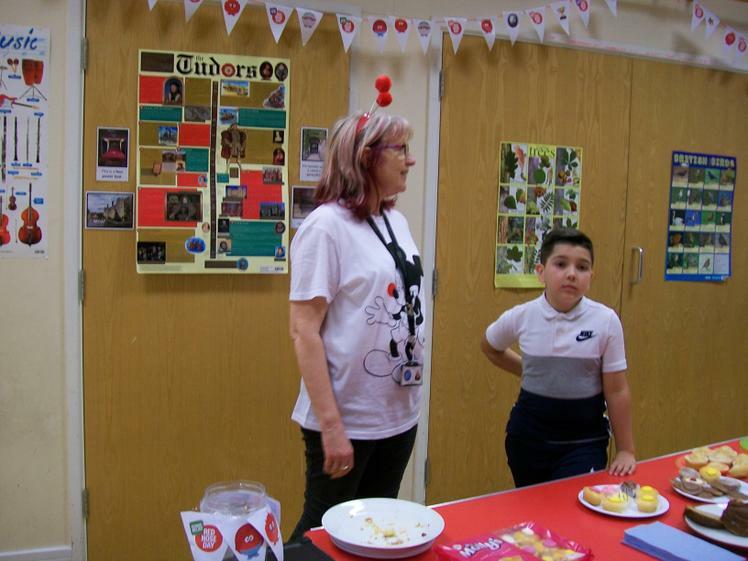 Red Nose Day afternoon tea was a huge success with lots supportive parents coming for a cup of tea, cake, biscuit, or just to play a game. 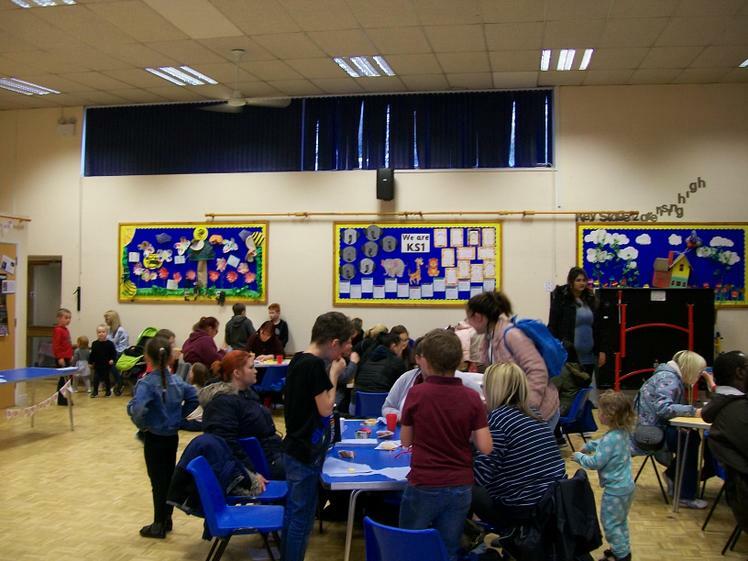 It was a lovely afternoon. 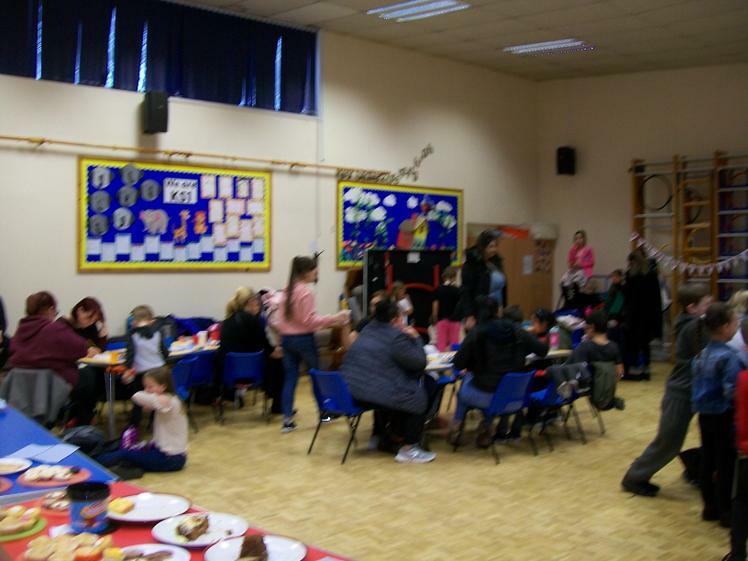 Thank you to everyone who joined in with the fun and thank you again for your support.